If you'd like to share your story or volunteer on any of the following projects, please contact us by email or phone us on 0208 5533 116. Using gardening and cooking, we will gather the memories and recipes of communities in Stratford past and present. We'll work with 6 primary schools and parents, to share cultural heritage and nursery rhymes from around the world. 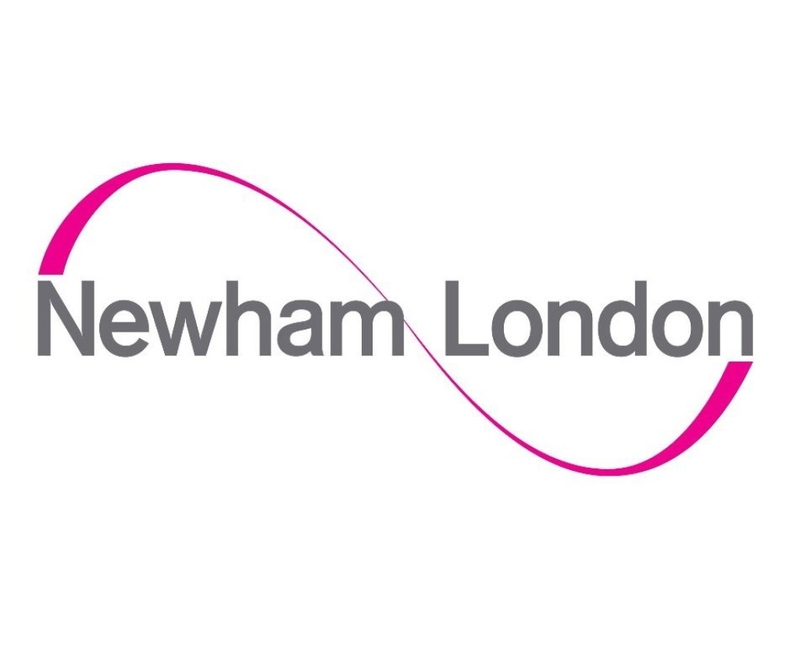 Recognising the important contributions of women of colour across Newham, Redbridge, and Tower Hamlets. Collecting and sharing the stories of residents old and new in Barking's Thames Ward as the area is redeveloped. An oral history of the collapse of the Ronan Point tower block, in 1968, and it's impact on notions of house and home. 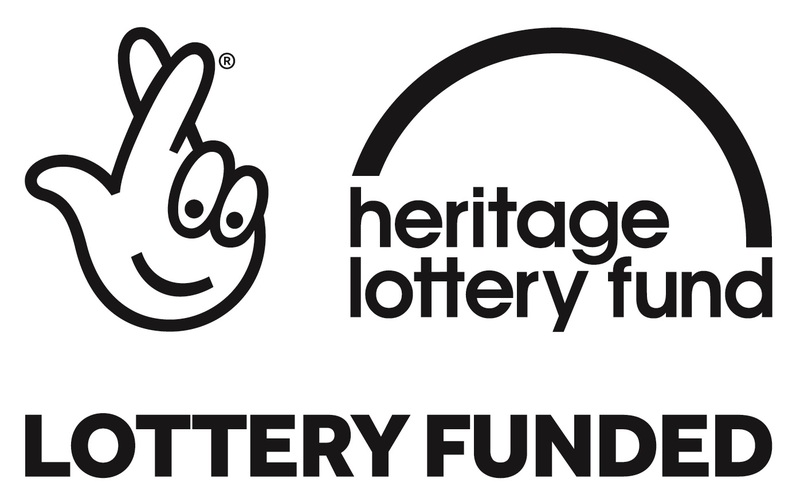 Working alongside young people at the Shipman Centre to share heritage skills and local history in intergenerational workshops. 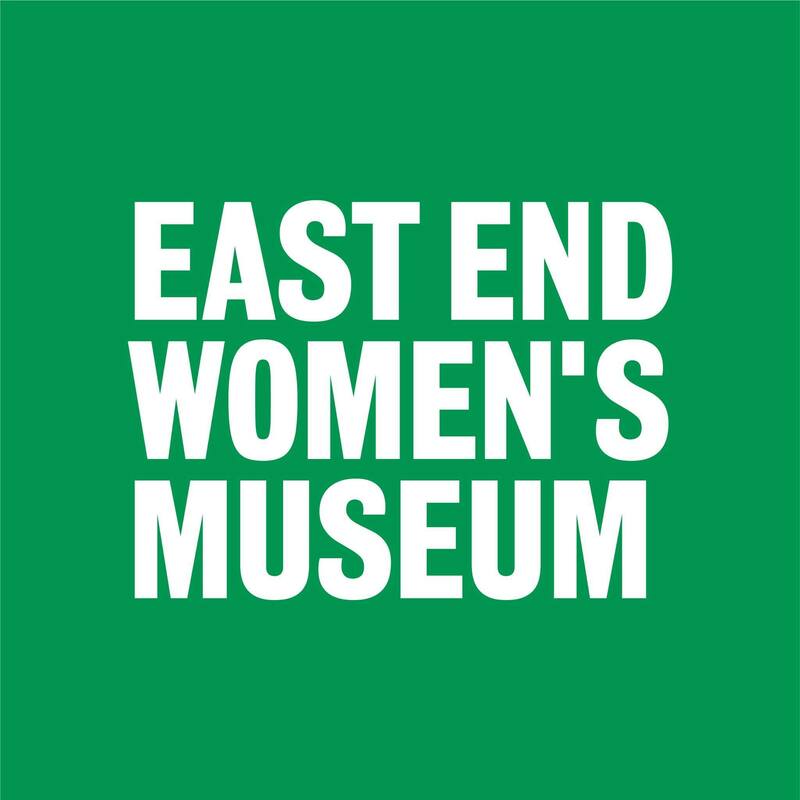 Working with the East End Women's Museum to make a film and exhibition on the fight for equal pay in Barking and Dagenham. Creating a short film to document the renovation of St Mary's Wanstead, and the experiences of its parishioners. Celebrating 25 years of SubCo's service to the Asian community of Newham, with an exhibition, film and memory quilt. Marking 70 years of the NHS at Havering's Harold Wood Hospital (1909-2006). The project website is now up here! Gathering the memories of people who lived in East Ham and visited Plashet Park at different times.